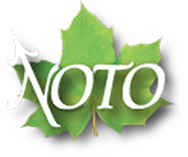 Northern Ontario Tourism Summit is a 3-day Northern tourism conference. Welcome to the new Summit website! We’ve been hard at work redesigning and rebuilding the Northern Ontario Tourism Summit website, and we’re finally done! The new website is mobile-friendly and much more immersive for a better user experience. We encourage you to click around the website and check it out. Copyright © 2019 Northern Ontario Tourism Summit. 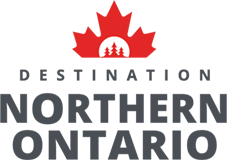 Download the Northern Ontario Tourism Summit event app today. Click below to download the app for iOS or Android. No thanks, continue to the website.